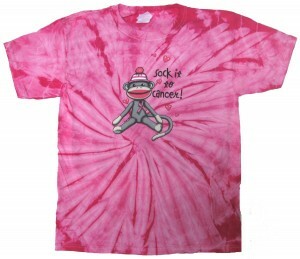 One Mom's Moxie: Cancer Awareness T-Shirt -Sock It To Cancer Tie Dye- 2 winners!!! Cancer Awareness T-Shirt -Sock It To Cancer Tie Dye- 2 winners!!! 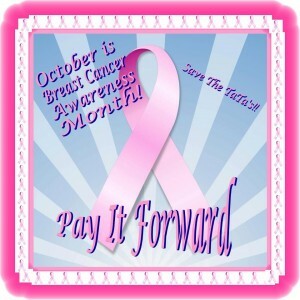 The Pay It Forward Gang is at it AGAIN! If you are one of the TWO lucky winners of this "Sock it to Cancer" T-shirt, you can decide how you will pay it forward. Giveaway ends at midnight EST! Open to US residents only. Remember, you can’t win if you don’t enter! Disclosure: Mom Does Reviews is responsible for the shipment of these prizes. 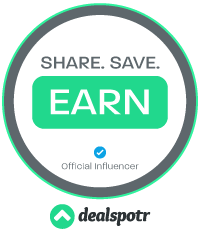 The other participating bloggers are not responsible for shipping the prizes. i get checked out by my doc. I don't do anything special, but I should do something to spread awareness! I love this shirt!!!! 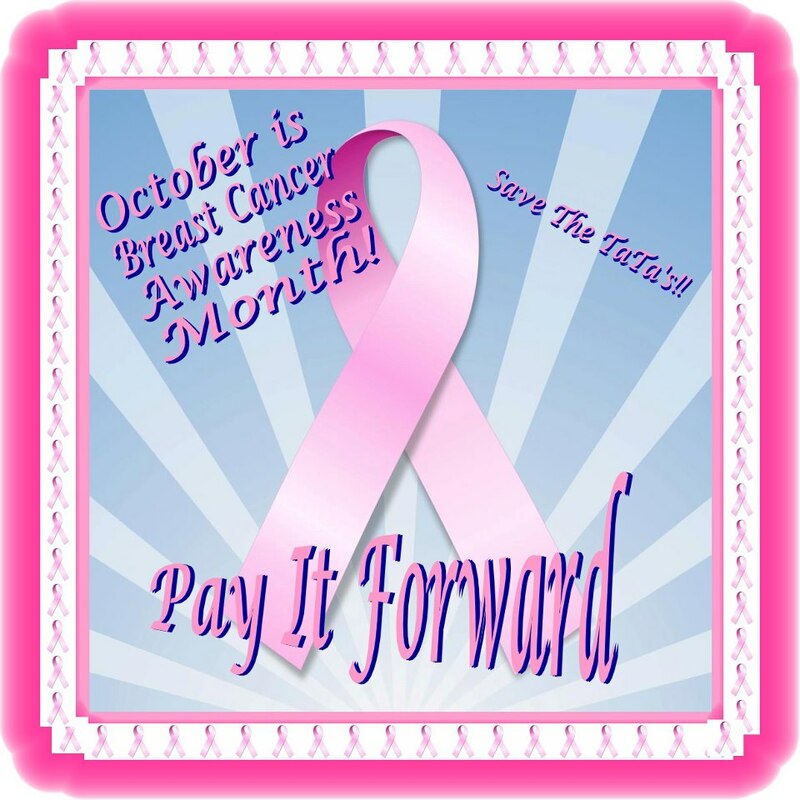 Do you do anything special for Breast Cancer Awareness month? if so, what? I get a mammogram and wear sock it to cancer tshirts.